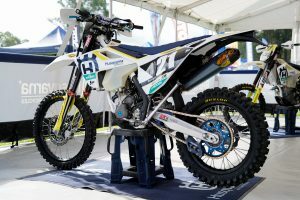 Alpinestars Australia athletes debut MX19 range at rounds seven and eight. 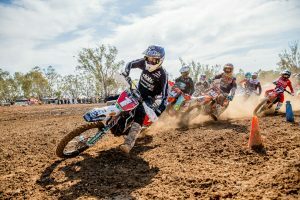 Alpinestars Australia athletes recap their weekend at the seventh and eighth of the Pirelli MX Nationals, hosted at Ranch MX in New South Wales. 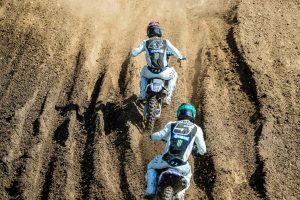 It was a special weekend for the Alpinestars crew, who debuted the all-new MX19 range along with the newly-introduced Supertech SM10 helmet.